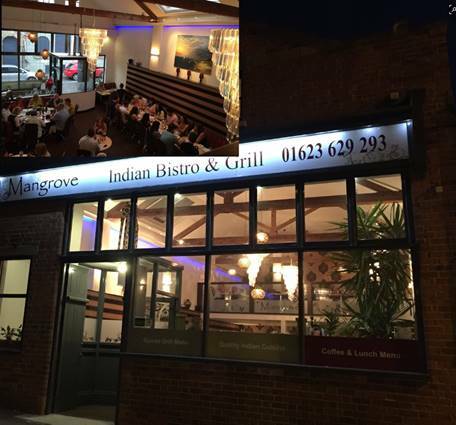 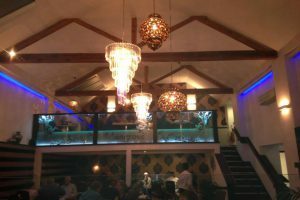 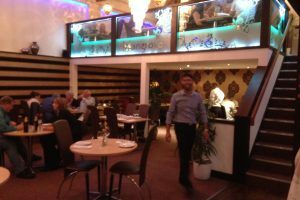 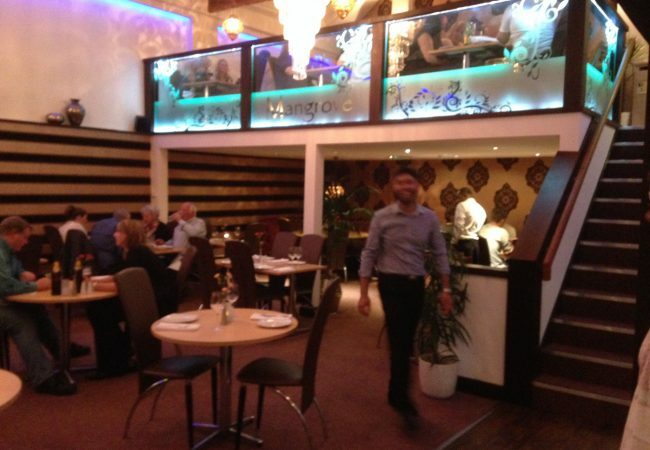 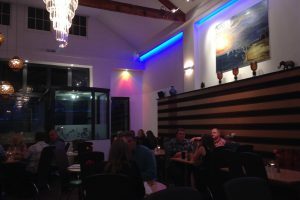 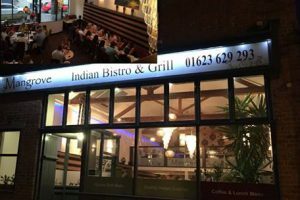 Mangrove Indian Bistro & Grill, Mansfield’s newest and most innovative Indian Restaurant. The style, decor and ambience of our restaurant is like no other in the area. The restaurant area is on two levels so had to overcome disabled access requirements but with good experience in this field we were able to provide a proactive solution, without compromise.